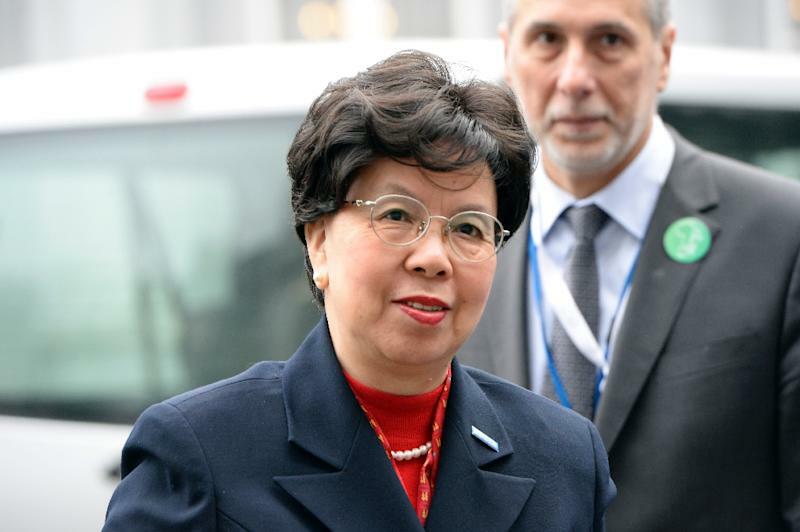 Abu Dhabi (AFP) - World Health Organization chief Margaret Chan urged global action Wednesday to drive tobacco companies "out of business" and hailed progress in tackling smoking in many countries. Speaking at the World Conference on Tobacco or Health in Abu Dhabi, she welcomed steps taken by several countries, led by Australia, to introduce plain packaging for cigarettes. The WHO chief called for similar action by other nations. Tobacco companies "use all sorts of tactics including funding political parties, individual politicians to work for them… There is nothing they would not exploit to undermine the governments' resolve and determination to protect their own people," Chan told reporters. "It's going to be a tough fight... (but) we should not give up until we make sure that the tobacco industry goes out of business," she said. Edouard Tursan d'Espaignet, the WHO coordinator of comprehensive information systems for tobacco control, said the industry "has lobbies, has very strong powerful friends, and these people can interfere in the right working of the government. "That’s why we’re here to defy and eradicate it," he told AFP. Despite a decline in the number of smokers in many countries, more needs to be done to curb tobacco use to meet the global target of a 30 percent reduction in consumption by 2025, participants said. "Largely thanks to legislative measures, smoking has plummeted in several countries," Chan told the meeting, referring to the latest WHO report showing that the proportion of men who smoke is going down in 125 countries. Chan said non-smoking was "becoming the norm". "We are happy to see this progress in so many countries," she told AFP on the sidelines of the conference. However, she urged countries that produce tobacco leaves to "move faster" to fight the tobacco industry in cooperation with the Food and Agriculture Organization and the WHO. The five-day conference aims to prove that tobacco use, in all its forms, is a major contributor to the occurrence of non-communicable disease (NCD) -- cancer, cardiovascular diseases, diabetes and chronic respiratory diseases. Organisers warn that tobacco causes one in six of all NCD deaths and that almost half of current tobacco users will eventually die of tobacco-related disease. "Tobacco use is one of the biggest risk factors for NCDs, and especially for cancer," Chan said. "It is also one of the most responsive to control measures." According to the WHO, one person dies every six seconds due to tobacco -- nearly six million people each year. "Tobacco use is rising fastest in countries where control measures are relatively new," Chan warned. China is "number one... in terms of smokers, so it is important that China takes appropriate action to reduce tobacco consumption." WHO says NCDs kill 35 million people annually, of whom 80 percent live in low- and middle-income countries. Chan voiced support for measures taken by Australia, Ireland, and most recently Britain, to introduce plain cigarette packaging, despite "being intimidated by tobacco industry threats of lengthy and costly litigation". But "the train has already left the station. The evidence base is strong, empirical and comes from well-qualified, respected, and credible sources... We know that plain packaging works." Smoking rates have fallen in Australia since it introduced plain packaging in 2012, although tobacco companies have attributed the decline to tax hikes. Similar legislation passed in Ireland last month has been fully implemented, while Britain is set to bring in such measures in May next year. Tobacco companies argue that plain packaging infringes their intellectual property rights. 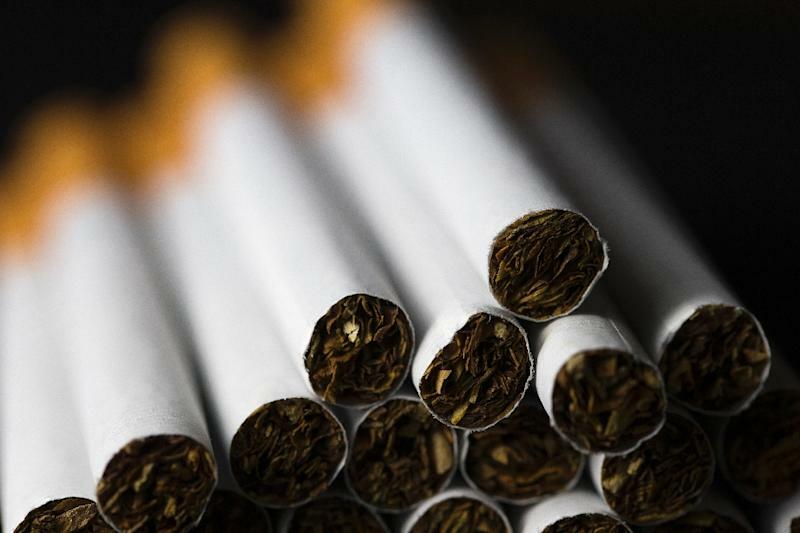 "More than 10 countries are considering plain packaging," said Chan, noting that Burkina Faso and New Zealand were next in line, followed by Chile, Panama, France, Norway and Turkey. 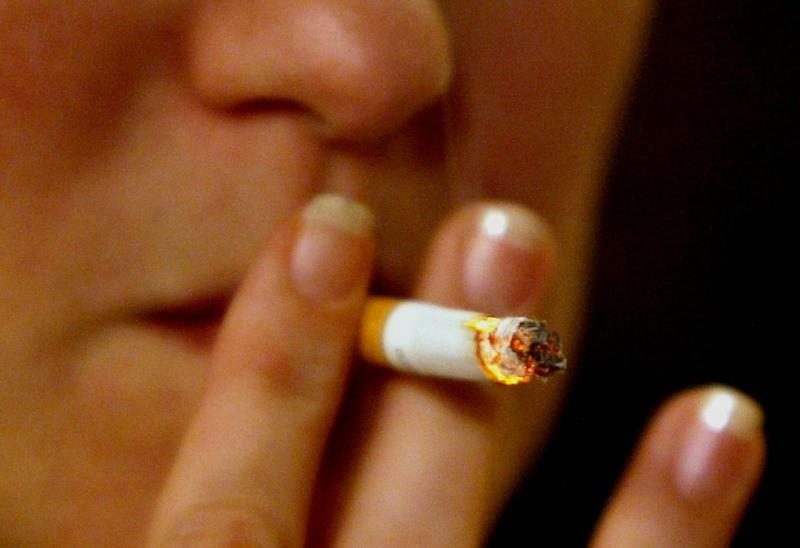 Participants have hailed Turkey's anti-tobacco push. "Turkey has been able to reduce its tobacco use by about 13 percent over three years… That is a tremendous amount of reduction," said d'Espaignet. "Turkey is one of our few countries that we are really really proud of in terms of tobacco control in the world. It’s a leader," he told AFP.